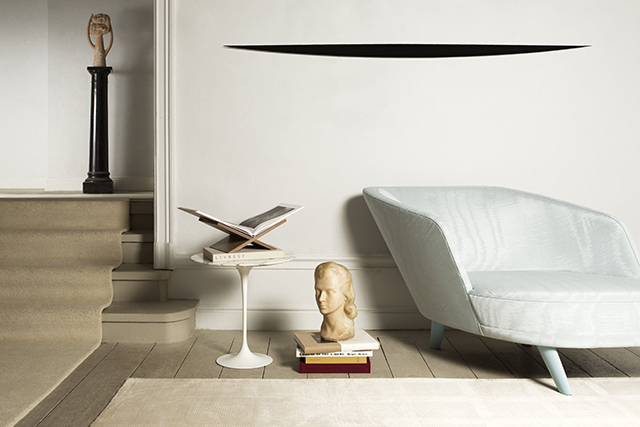 Livrest is a new interior merk in Stockholm founded by Claes Dalén, a blogger at Residence. 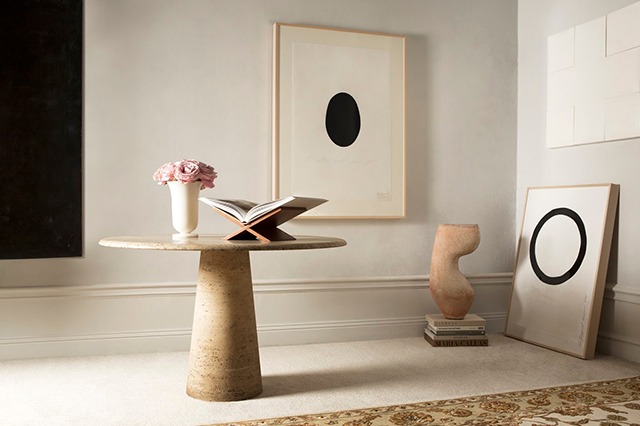 Combining Scandinavian heritage and international aesthetics Livrest's focus is on excellent craftsmanship and sustainability. 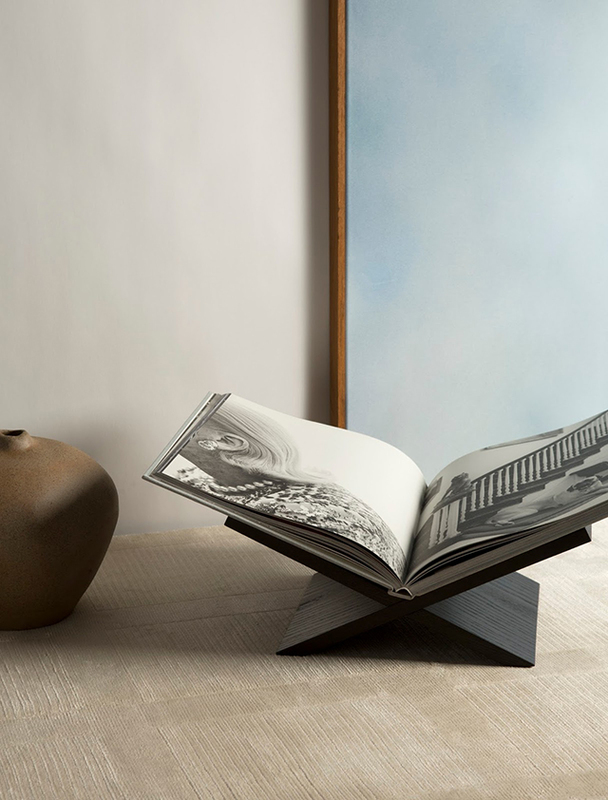 Inspired by a deep appreciation of art and books, Livrest has launched with a collection of beautifully understated, functional bookstands. 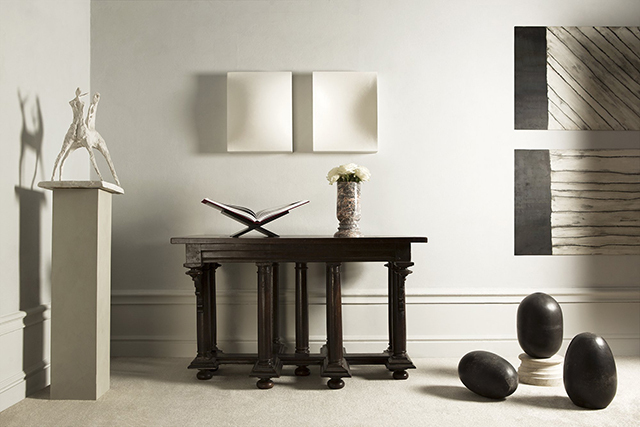 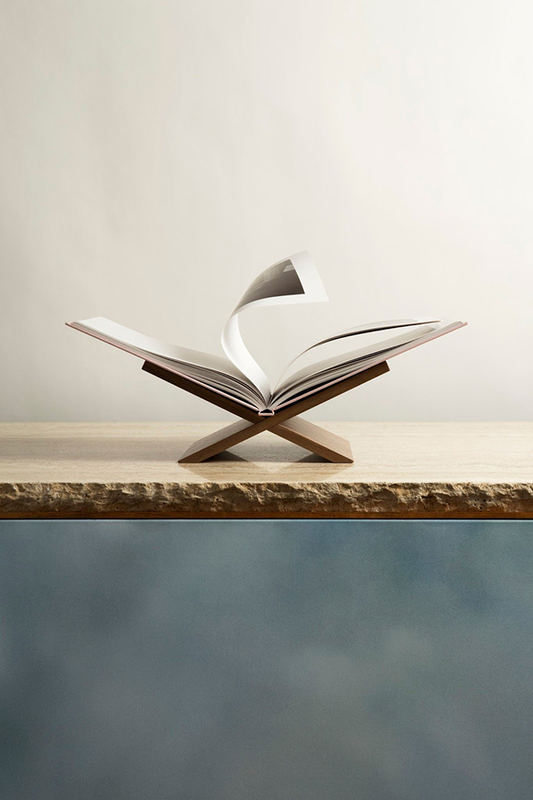 Handcrafted in Sweden and made out of solid wood, the bookstands are available in walnut, cherry and black stained ash. 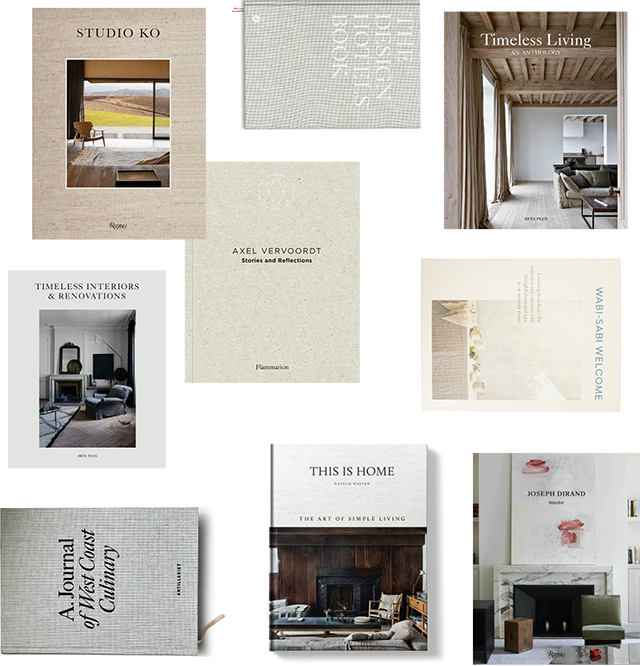 0 Response to "Livrest Bookstands + My Book Wishlist"